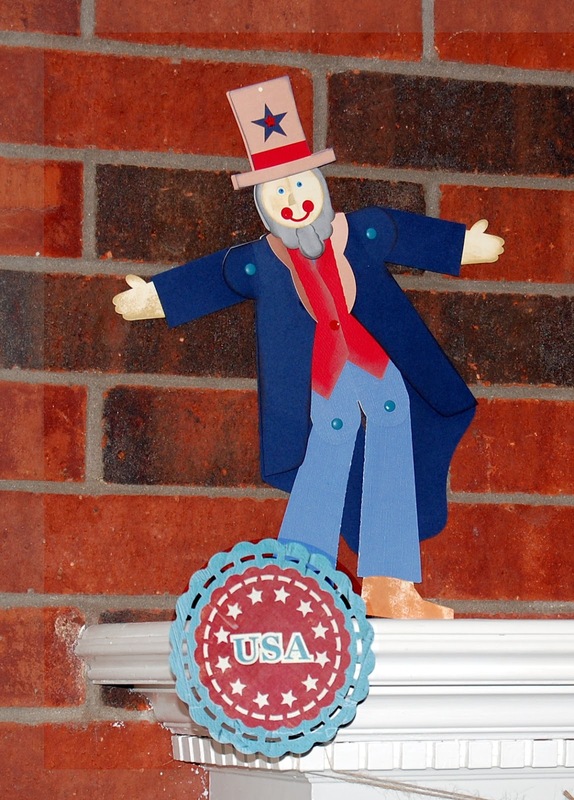 I've started decorating my mantel for Independence Day and have some pictures to share. The files I used for most of these decorations come from Snapdragon Snippet but there is one special decoration that I made last year using the file from SVG Attic. I liked the way it turned out that I included it again this year. Here are individual pictures of the decorations with the files names and links. Thank you for stopping by and taking a peek. Snapdragon Snippets will make your holiday decorating easy! Oh my goodness! This is so awesome! I love all of the element you used. Perfect for the 4th of July for sure!